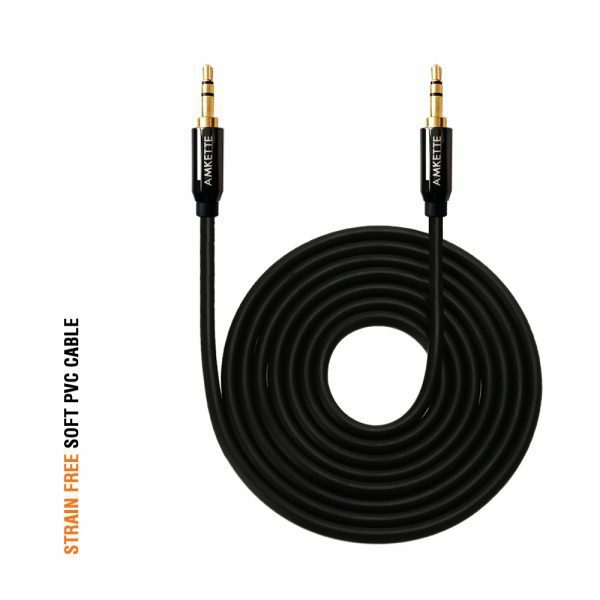 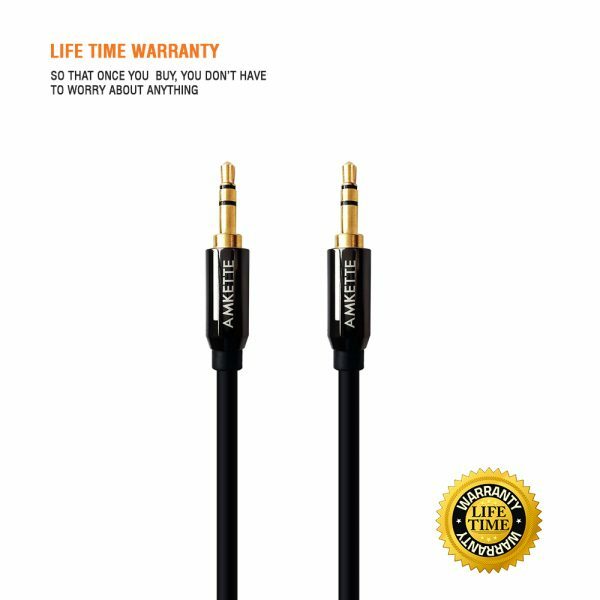 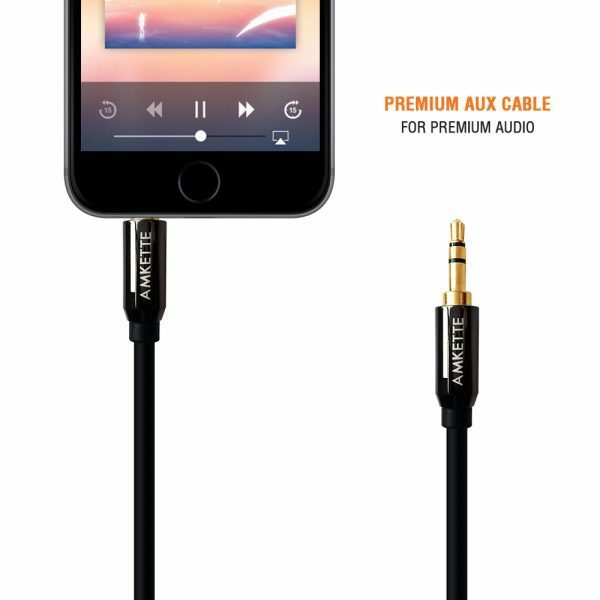 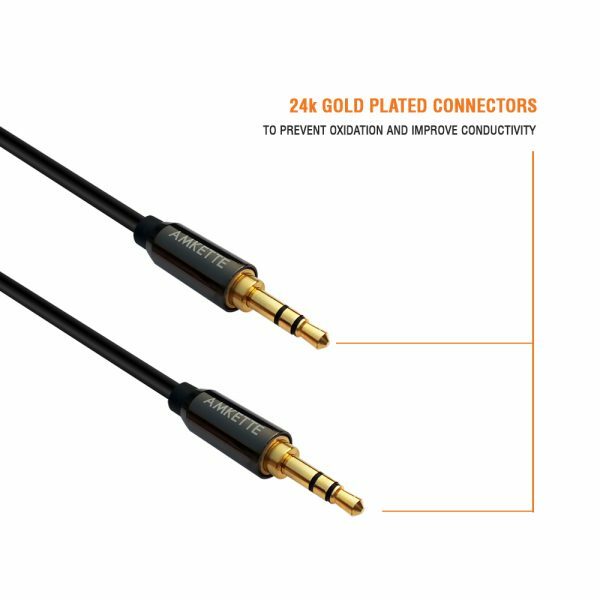 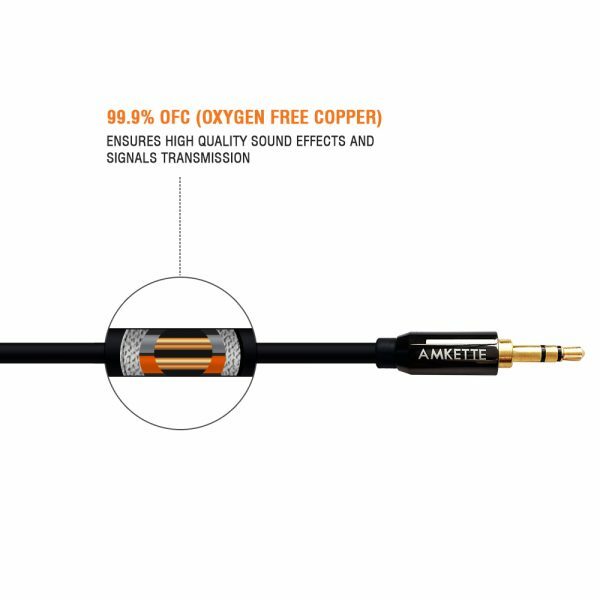 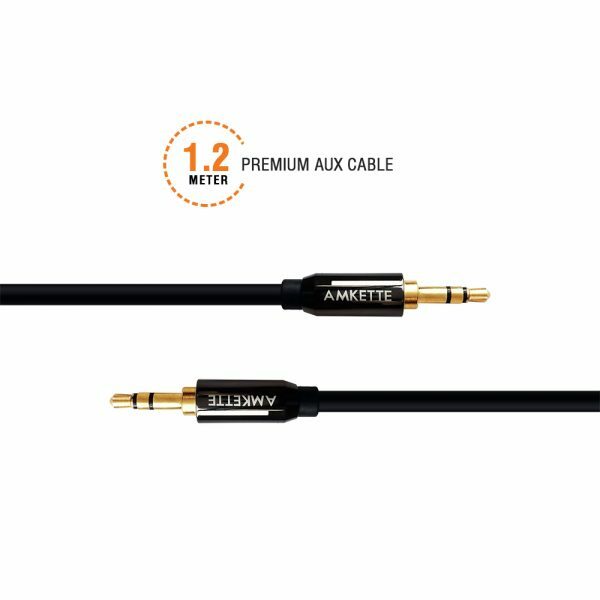 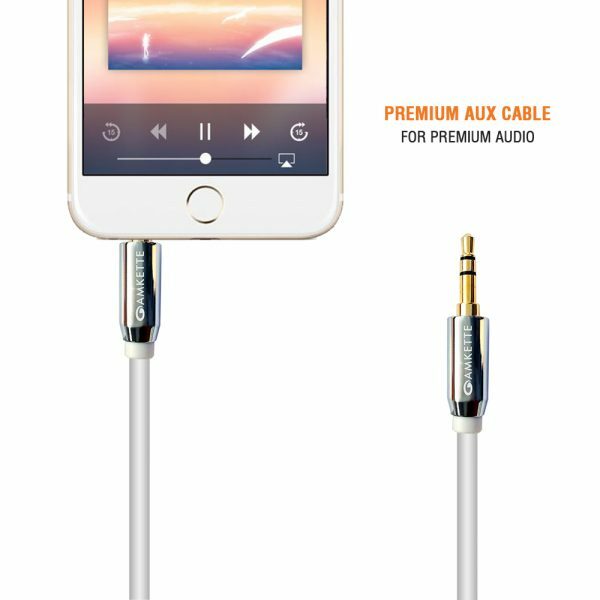 The all new Amkette AUX Cable 1.2m by Amkette has been specially designed to bring your media from mobile devices to the car stereo and home theater. 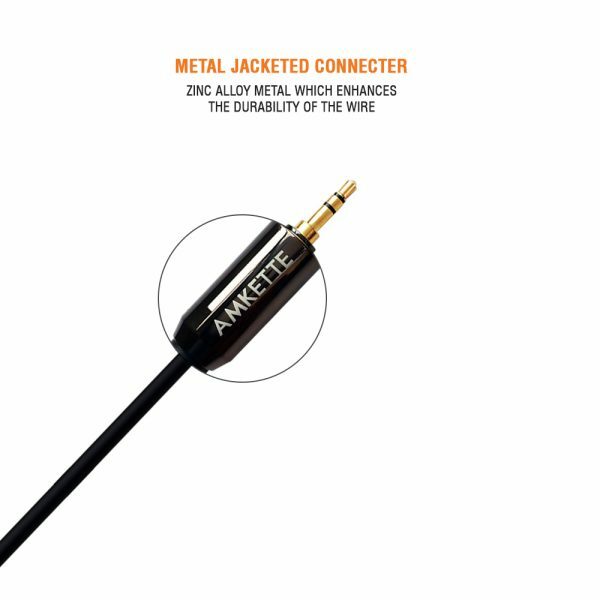 Amkette Aux Cable features heavy duty metal connectors and strain free PVC cables. 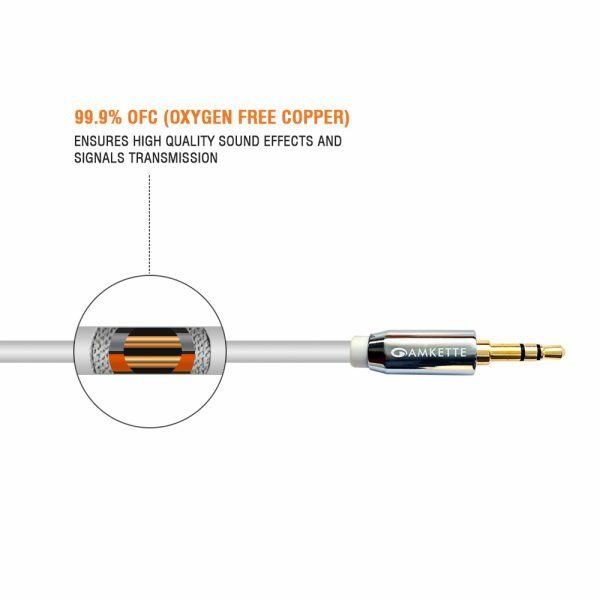 In addition, high grade copper conductors maintain signal integrity so you get flawless audio experience for years to come. 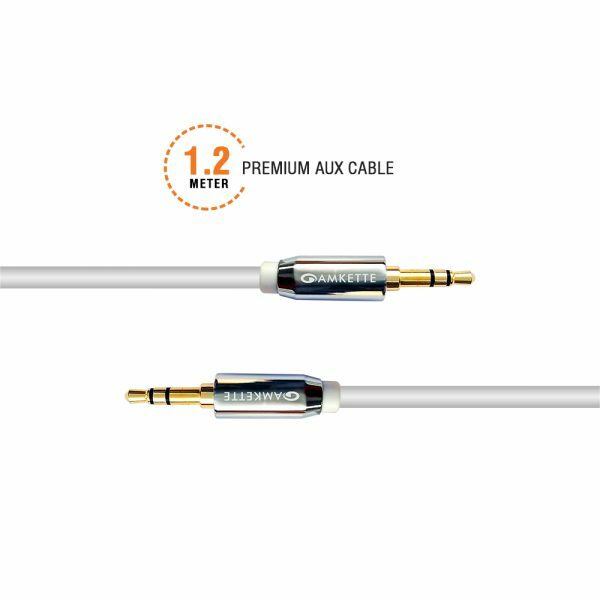 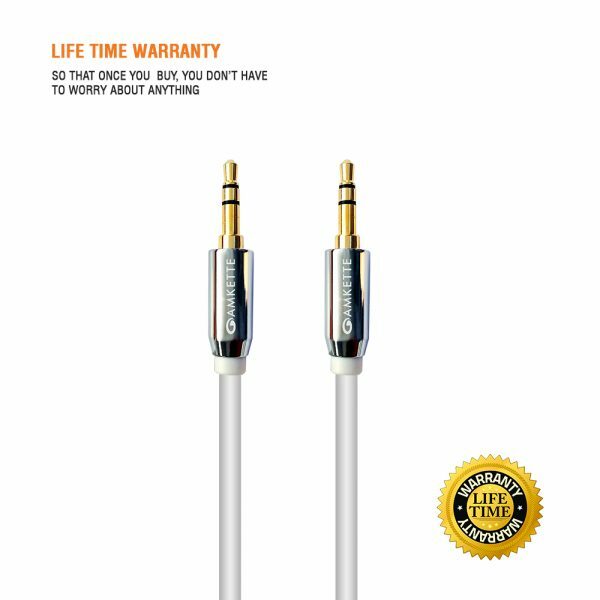 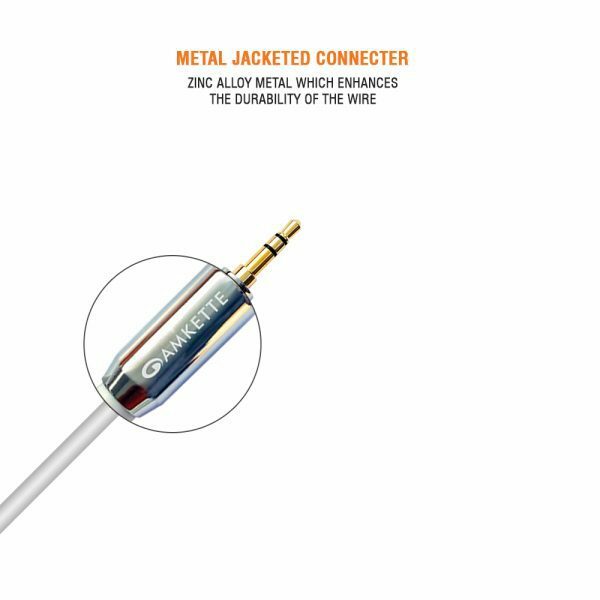 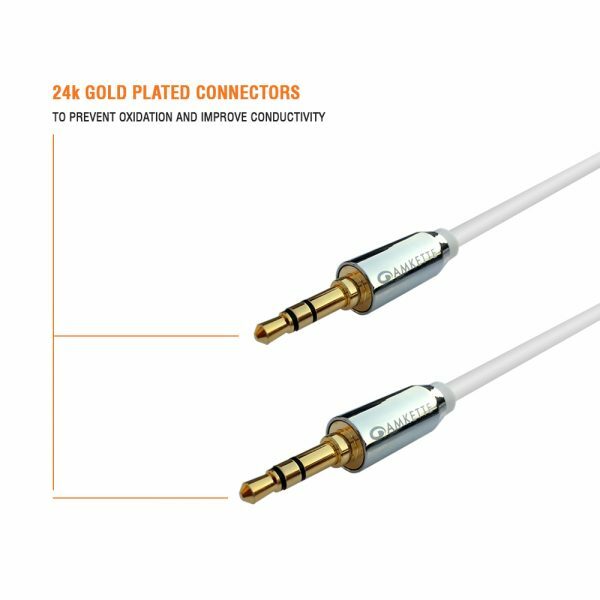 ULTRA DURABILITY – Metal Jacketed Connector & Soft TPE make Amkette Auxiliary cable a truly heavy duty and flexible one.